One cool thing: start a compost pile this spring! Spring is (hopefully) around the corner and that might mean you’re planning your spring garden. Perhaps this year you also might be compelled to start a compost pile? While they take a bit of effort, once you get the hang of it, compost piles can be a great source of soil for the rest of your garden. 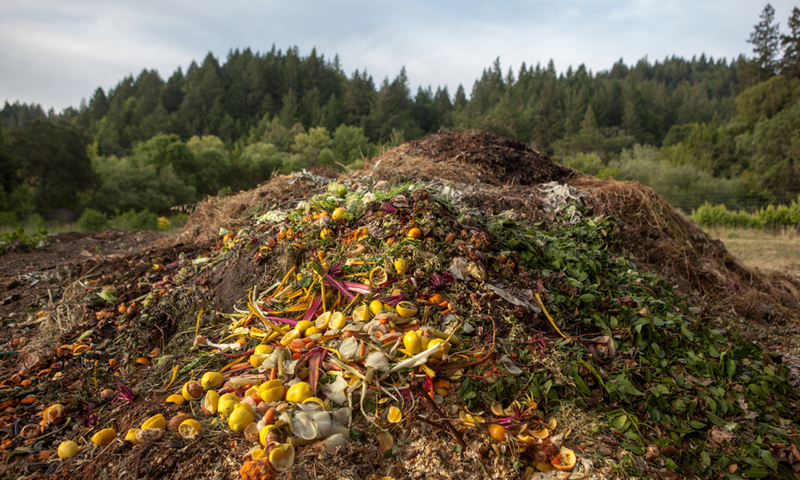 If you’re curious about compost then here is how you can get started along with a list of 10 things you can put in your pile and what you should avoid!